At Children’s House Montessori we are committed to delivering exceptional standards of Montessori principles with an uncompromising approach to quality. 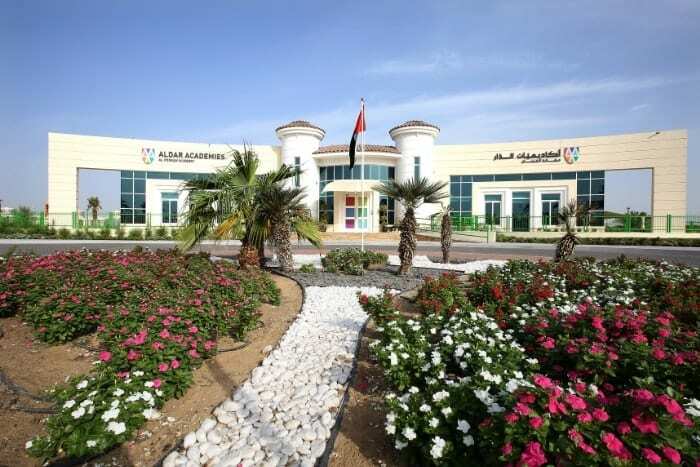 Situated in the heart of Khalifa City, Abu Dhabi our nursery has a strong Montessori foundation and follows the Montessori philosophy. We believe that children develop and learn best when they feel secure and happy in a structured and prepared environment. 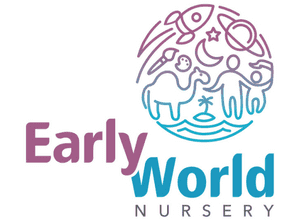 Our nursery has three children’s houses, Baby Monty’s, Infant Community and Little Montessorians, which caters for children between the ages of 45 days and 5 years of age. 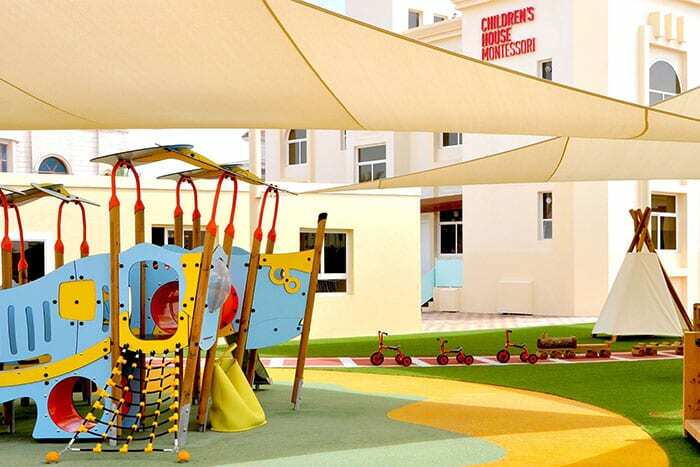 Our spacious open plan classrooms and large outdoor environment allow every child to explore the environment at their own pace with our extensive Montessori materials which will inspire a child’s natural curiosity. We warmly welcome families to see what Children’s House Montessori can offer your child.